The International Monetary Fund (IMF) together with the World Bank has reportedly created a private network of blocks and released a “test” cryptocurrency. 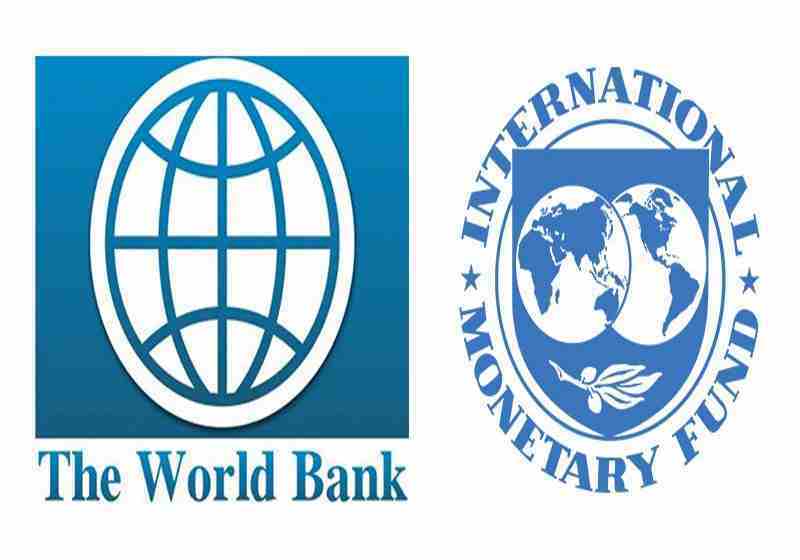 According to the news reports as of April 12, the two major organizations have announced joint project called Learning Coin, that would be available only within the institutions of the IMF and the World Bank. However, the coin should not be considered as a traditional cryptocurrency, since it does not have real value. The Learning Coin was designed to improve understanding of the technology behind crypto-activities. Its application will serve as a network center where blogs, videos and presentations will be collected. During the tests, the World Bank and International Monetary Fund employees will earn coins to achieve the marked milestones in education. Institutions will allow the exchange of earned coins for prizes. This shows how tokens can be used in real life. The IMF recalls that banks and regulators around the world should focus on catching up with digital currencies and blockchains. The industry is developing so fast that they have no other choice. If the test period is successful, the IMF and the World Bank can use the blockchain for smart contracts. It can also help counteract money laundering and increase transparency.